Patrick Douthit, better known as hip-hop producer 9th Wonder. 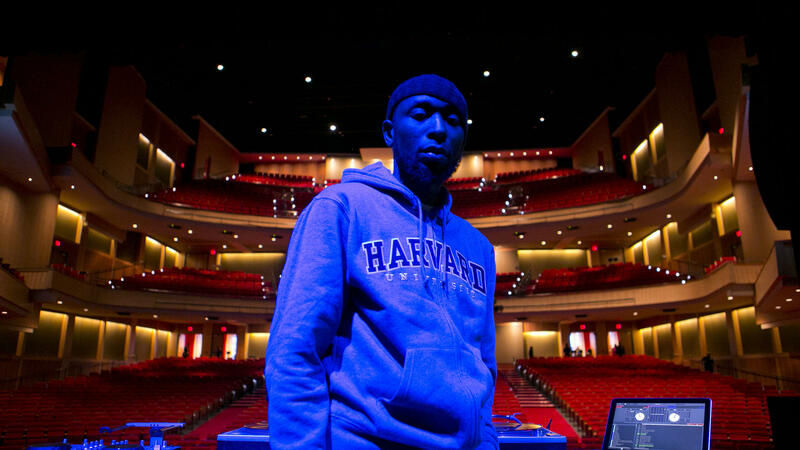 Hip Hop Studies is a growing field in academia led by the work of scholars like Patrick Douthit, the hip-hop producer and artist better known as 9th Wonder. A new documentary, “Hip Hop Fellow,” follows 9th’s teaching experiences during his fellowship at Harvard University. The film premiers at the Full Frame Documentary Film Festival in Durham next weekend. Today on The State of Things, hip-hop experts raised questions about what defines a standard album and what's the significance of hip hop's frequent sampling of the works of jazz, soul and blues artists? Douthit walks listeners through the connection between Ahmad Jamal's "I Love Music" and Nas' "The World is Yours" from the classic album Illmatic. Host Frank Stasio talks with Douthit; director Kenneth Price; and Duke University African and African-American studies professor Mark Anthony Neal. 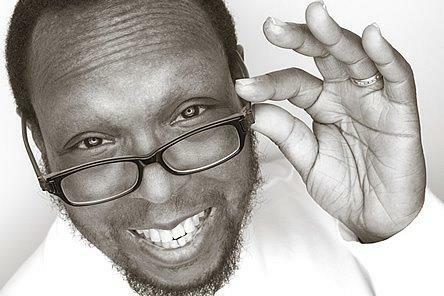 Mark Anthony Neal grew up in a home where the record player spun mostly gospel and soul. His father’s music selections created the soundtrack of his youth and eventually guided Neal to become a pioneer in the field of pop culture studies. Today he’s a professor in the Department of African and African-American Studies at Duke University and the author of five books, including his latest, “New Black Man: Rethinking Black Masculinity” (Routledge/2005). Neal is also the host of “Left of Black,” a Web series that examines social issues within the context of African-American culture.